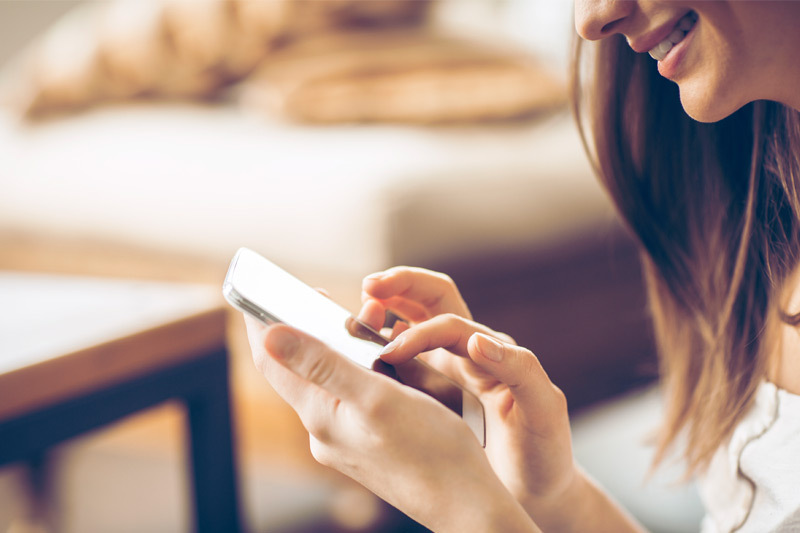 Apps are constantly being released and updated, so what better way to get into the right studying mindset than to use apps that prepare you for the bar exam? Some are great for reviewing material, while others help you stay on track during these critical months before the exam. 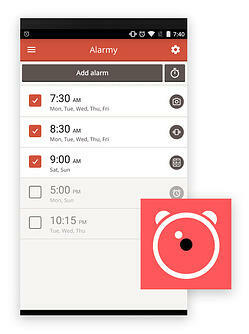 Unlike typical alarm clocks that you can easily hit the “snooze” button on, Alarmy prevents oversleeping in a unique (not to mention, incredibly irritating!) way. To turn off the alarm, you have to take a picture of a certain item in your home that you choose beforehand. Though this app doesn’t directly help you with studying, it will make sure that you wake up every day when you are supposed to so you can jump right into the swing of things with Pieper’s Question of the Day and get down to work. 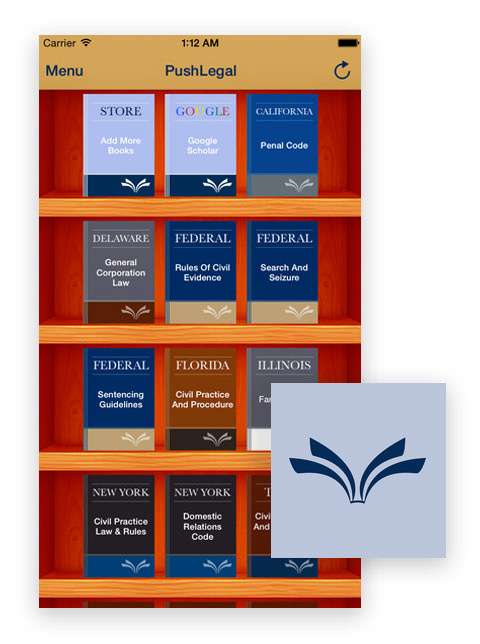 PocketJustice lets you review summaries of U.S. Supreme Court cases from October 1955 to 2012 and listen to the recorded public proceedings. This app is valuable for those who want to quickly refer to a specific case when they don’t have a computer or a reference book in front of them. Also called “the procrastinator’s to-do list,” Finish is an app for people who tend to wait until the last minute to complete tasks and aren’t always the most organized. 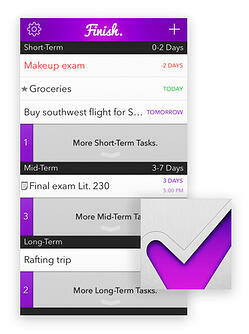 You create your own to-do list, selecting the date and time when each task must be completed. Since studying for the bar and procrastination are not a good combination, Finish helps you plan ahead and stick to a schedule, which is especially important as you get ready to take the bar. Plenty of distractions can get in your way as you study for the bar, one being the internet. How many times have you said to yourself, “I’ll only be on Twitter for five minutes,” but you end up scrolling through the site for more than an hour? Cold Turkey is an app that will temporarily block websites on your computer so you can focus on finishing that practice exam or paper. 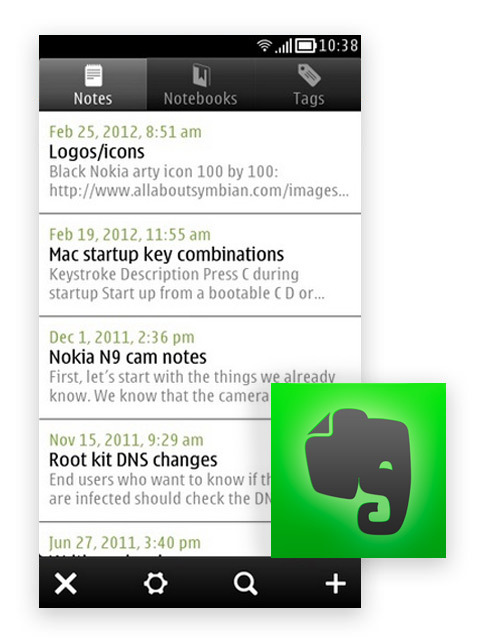 Similar to Finish, Evernote is a digital way to create your own to-do lists. But it has other features, such as saving and sharing photos, videos, voice reminders, PDFs and other items. If you like keeping all of your documents in one place, with access on multiple devices, Evernote is a helpful tool. 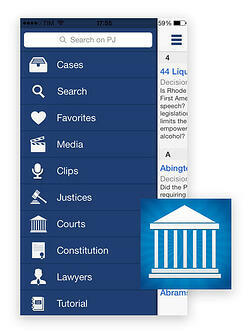 After you take the bar, you may find yourself relying on Evernote to stay organized as you start your law career. Corporations Law. With this app, you don’t have to waste time trying to find the information elsewhere so you can get right back to work.